Could you adopt an older child? During National Adoption Week (Monday 19 – Sunday 25 October 2015) Calderdale Council is asking people to come forward to adopt children over four years old. The theme of this year’s national campaign, managed by First4Adoption, is ‘Too old at 4?’ Across the UK, sadly it is these children who usually wait the longest for their forever family. 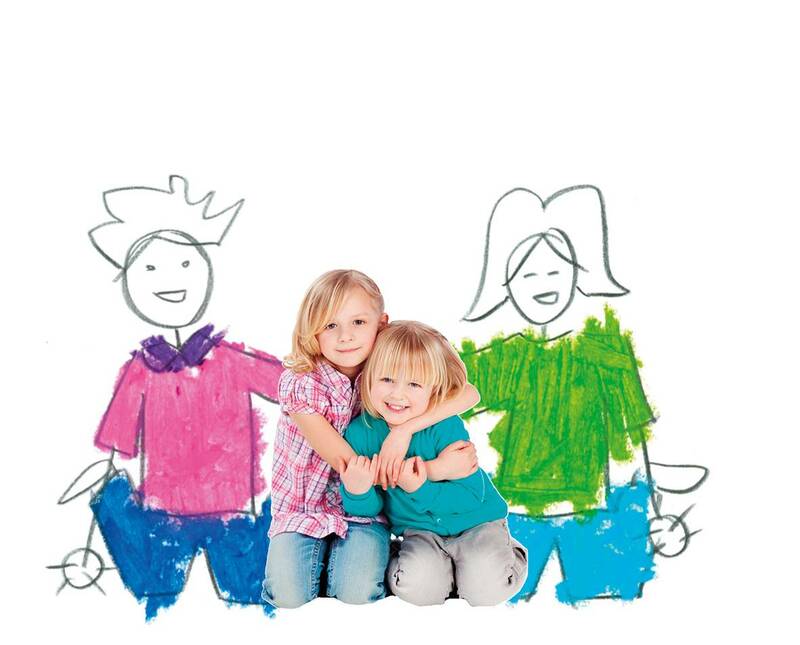 Calderdale Council has found new families for many children looking for a loving home. But there is a shortage of adoptive parents coming forward for children over four, which reflects the regional and national situation. Older children waiting to be adopted are often likely to be in sibling groups or have complex needs. To address the shortage, the Council is reminding people that help is available for adopters, including training and one-to-one support. It is also working closely with Being Family, the consortium of Yorkshire and Humber adoption agencies, to match children with families. Regardless of where a child currently lives, they could be placed anywhere in the region – the main thing is that the home is right for them and their adoptive family. The work of the consortium has led to nearly 90% more adopters approved in 2015 compared to 2012, and over 50% more children adopted. Yorkshire and Humber is ranked third out of nine regions for reducing the number of children waiting to be adopted. “We have great adoptive families for many children across Calderdale, but we now want to hear from people who could adopt children over four years old, siblings or those with additional needs. By giving them a loving home you can help them achieve their best. This entry was posted in Adoption, Children, Social care. Bookmark the permalink.